There is no disputing that taking a proactive approach to safety and ensuring compliance within your company is not only prudent – but critical – for employers. It is equally critical, however, that employers understand the benefits and potential liabilities that initiating these measures can create. 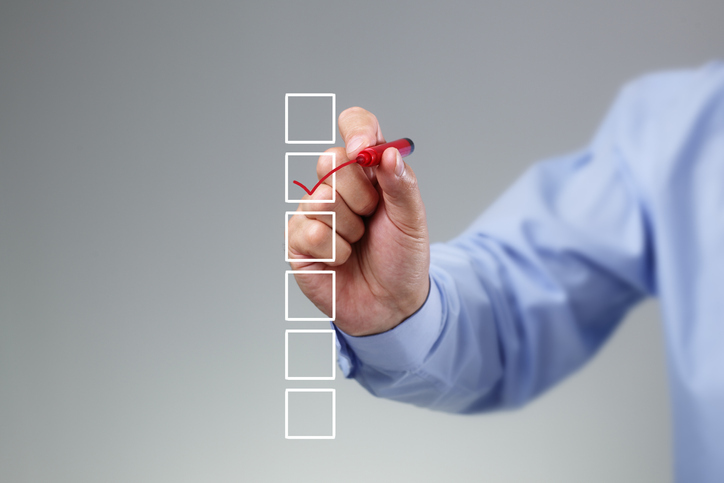 This post will break down the “dos” and “don’ts” of internal safety audits. First and foremost: as a general rule, you should never engage in a voluntary safety audit if you are not prepared and willing to implement the required changes based on the results. OSHA distinguishes between “willful” and what could otherwise be described as “passive” violations, and knowingly allowing a safety hazard to exist carries serious consequences, including potential criminal penalties. As a result, if you conduct a voluntary self-audit, discover a serious hazard, and then do nothing about it, you will be exposing yourself (and your employees) to a host of negative consequences. However, if done properly, these audits can serve the dual purpose of improving safety for employees and bolstering certain legal defenses because they demonstrate proactive investigation and intervention of safety violations. For example, two of the four elements of the “unpreventable employee misconduct” defense to an OSHA violation are (1) that the employer insisted on compliance with safety rules and had methods of discovering violations of its rules, and (2) it had effective enforcement mechanisms in place. Conducting safety audits on your own accord – and retaining written documentation of such audits – can be instrumental in establishing these two elements. If you decide to do this internally, you may consider assembling a team comprised of members from varying departments to ensure objectivity. It may be a good idea to disallow team members to conduct audits of their own departments. Assembling a team internally can be beneficial inasmuch as employees should be the most familiar with both the safety rules and the facility itself. You may also elect to bring in third-party consultants. Note: safety audit results are not protected from disclosure to OSHA merely because an employer decides to label the reports as “confidential” or subject to the “attorney-client privilege.” Instead, the results will be protected from disclosure only if an employer retains an attorney for the specific purpose of providing legal advice on safety compliance and it is the attorney who directs and oversees the audit. Does the program cover all regulatory and best industry practice requirements? Are the program requirements being met? Is employee training effective – can and do they apply specific safe behaviors? Employers should consider developing a priority schedule based on the hazard level to ensure the most egregious violations are corrected first. A written schedule for corrective action should be created and enforced. Further, the findings should be communicated to all managers and supervisors to promote transparency and awareness in your workplace. While this proactive approach can prove beneficial to employers from both a safety and legal standpoint, the above factors should be among those factors considered prior to deciding if and how to proceed with voluntary self-audits.